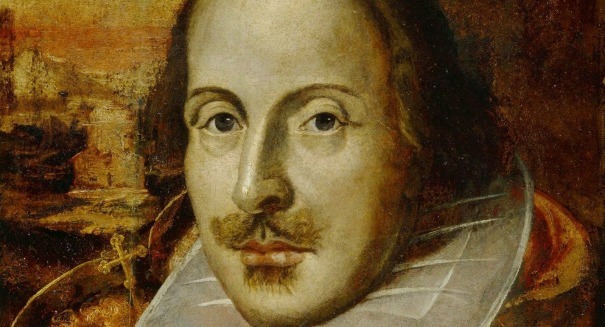 A bizarre new discovery provides a new lead in the mystery of Shakespeare's skull. A new lead in the search for Shakespeare’s skull has resulted in the conclusion that grave robbers stole it. The documentary goes to his official resting place in Stratford, finding that it has been disturbed where the head should be. Instead, the head appears to belong to that of a woman. Researchers think that there is obvious signs of disturbance and then a hasty repair to the tomb that is emblematic of trophy-hunting grave robbers in the late 1800s. Scientists pledged to continue to researching the location of the skull. They had two possible locations before — Holy Trinity Church at Stratford and St. Leonard’s in Beoley. Now that both of those have been ruled out, it’s time to comb through documents to get new leads. There’s also the chance that it wasn’t grave robbers at all, but a relative who removed it and reburied the skull.